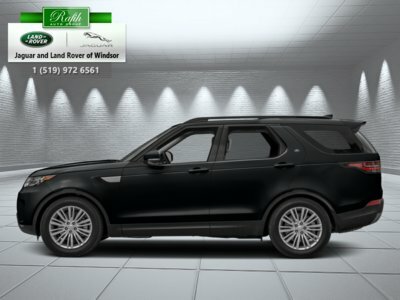 Looking for the perfect sport utility vehicle? Some will say it doesn’t exist. 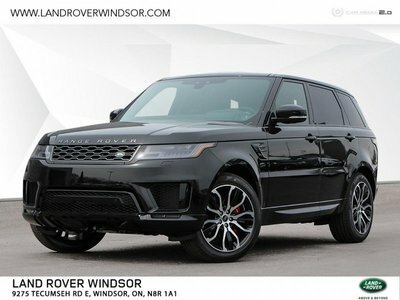 Others will say that you can get close to perfection, but not without compromise. 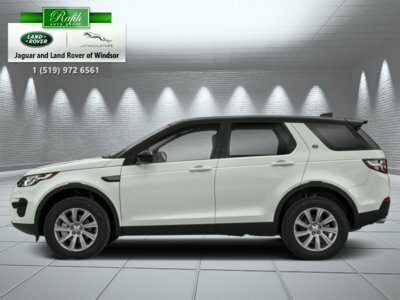 Land Rover feels very differently and believes that you can craft the perfect SUV. You must simply engineer the right balance of efficiency, performance, comfort, versatility, and off-road capability. We have the recipe at the heart of every Land Rover and Range Rover vehicle available at Land Rover Windsor. 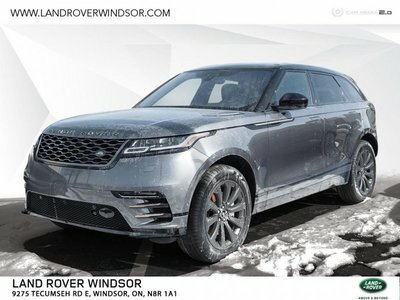 Land Rover has always been about exploring the path less travelled. 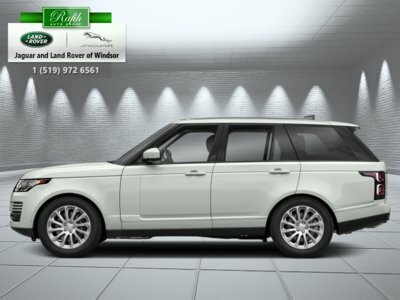 The British automaker is about adventure and reaching your destination in complete comfort. 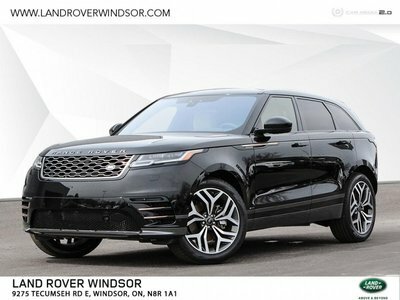 No other vehicle better symbolizes the values that define Land Rover like the new Discovery available at Land Rover Windsor. 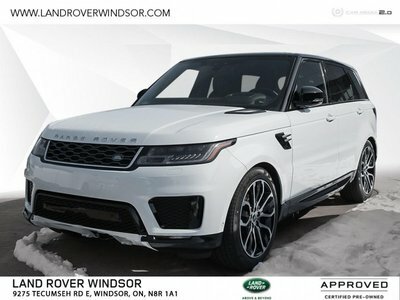 Spacious and incredibly refined, the Land Rover Discovery, like the Land Rover Discovery Sport available at Land Rover Windsor, will surpass your every expectation about what a luxury SUV should be. 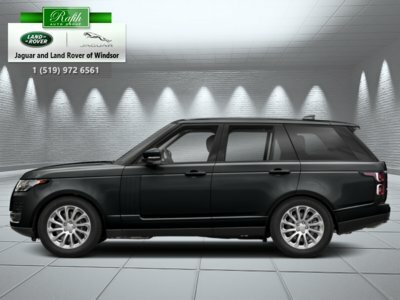 When it comes to premium vehicles, Range Rover has always stood out. 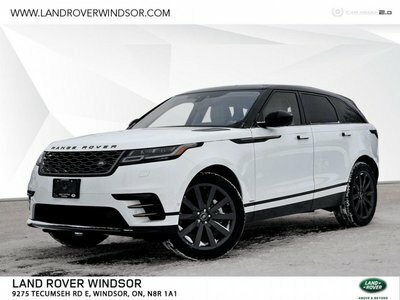 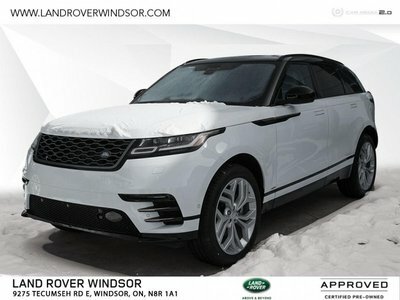 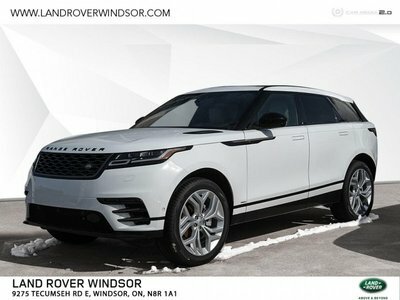 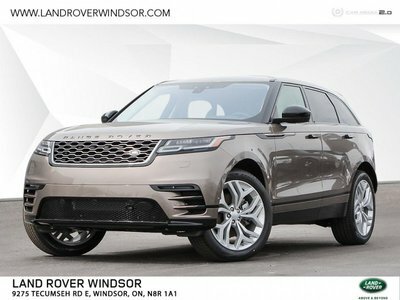 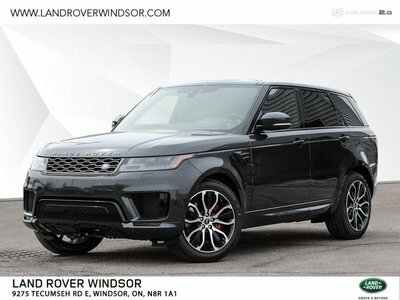 With high-end models like the Range Rover, Range Rover Sport, and Range Rover Velar waiting for you at Land Rover Windsor, you will find the tranquillity and comfort you seek in your SUV regardless of whether you are driving to work or driving to the cottage. 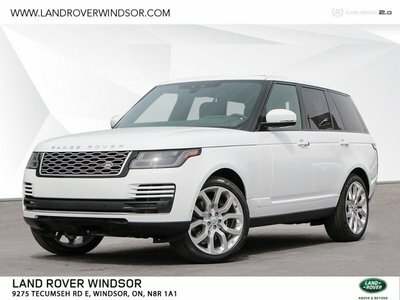 That refinement is also present in the Range Rover Evoque at a more accessible price. At Range Rover, every need, requirement, and expectation is covered. 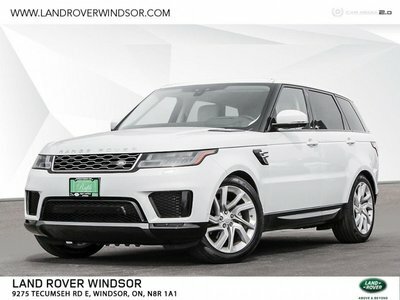 Come in today to Land Rover Windsor in order to find your next Land Rover or Range Rover. We have a large inventory and a team that is dedicated to providing you with exceptional service. 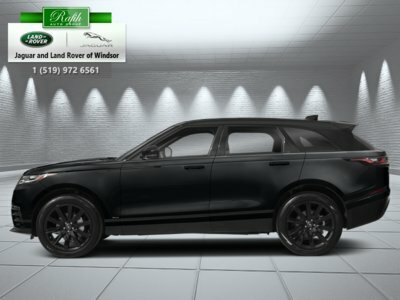 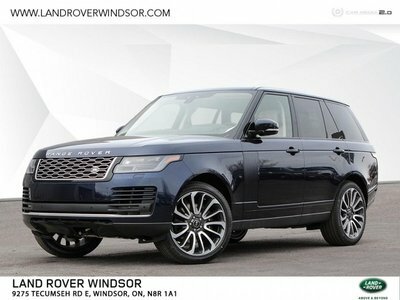 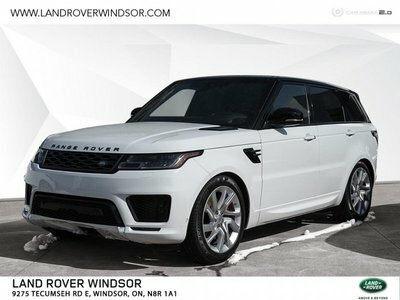 Browse our inventory online today, or contact us to learn more about our Land Rover and Range Rover vehicles.